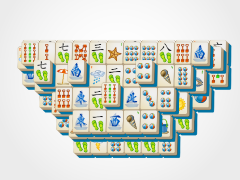 Stay cool this summer under a Mahjong Umbrella! 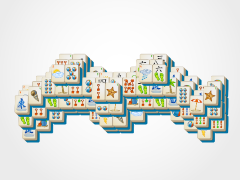 The warm breeze will stir your imagination as you shade yourself from the hot summer sun with this fun new Umbrella Mahjong game from Summer Mahjong! 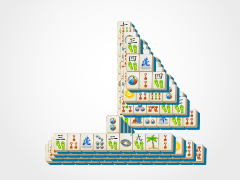 Mahjong solitaire is a fun game in which you just match tiles to rid them from the mahjong board. 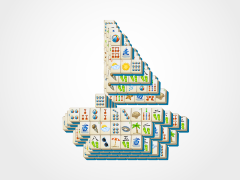 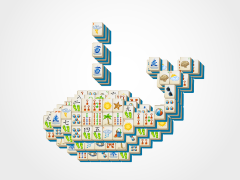 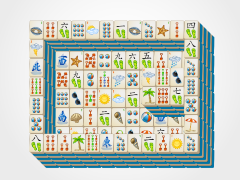 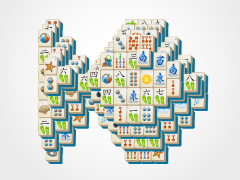 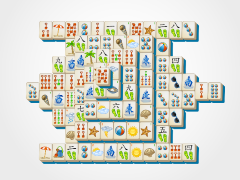 Match all the summer mahjong tiles and you win! 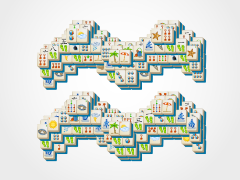 Easy as summertime! 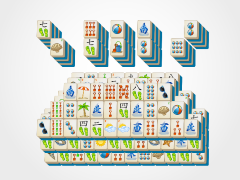 So relax this summer and enjoy a few games of Umbrella Mahjong!